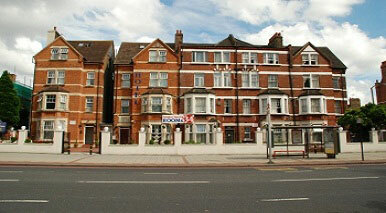 Euro Lodge Clapham Make your day hotel stay enjoyable and comfortable by booking your day stay at Euro Lodge Clapham. Close to the city, yet quiet and relaxing - the Euro Lodge Clapham ranks as a comfortable accommodation choice. With modern amenities similar to home and central accessible location to the city, it can pose as a convenient option for both business and leisure. Whether you look forward to a family vacation or a work assignment, you can experience flexible day stays and extended vacations at this spot. 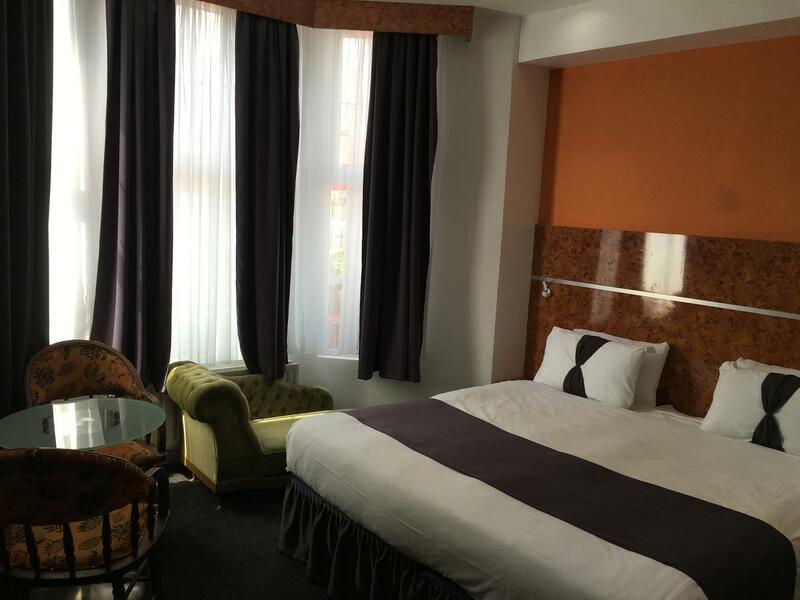 Enjoy the facilities and warm ambiance of this hotel, located minutes away from Clapham Common. The hotel offers ease of direct public transport links to the city. It connects to Waterloo and Leicester square, besides providing easy access to Central London. Explore all the major tourist attractions in Central London-Buckingham Palace, Kennington gardens, Hyde Park, Tower Bridge and many others through the strong network of transportation. By saving commute time, you can accomplish a lot from your travel list. With numerous restaurants, cafes, bars, art galleries, and food joints in the vicinity, you can experience action and convenience right in the neighborhood. Along with a convenient location, the hotel offers several modern amenities in the rooms. Pick from a wide range of standard single, double, twin, triple or quad rooms. Every room is equipped with flat screen TV, coffee/tea making facilities, telephone, hairdryer, private bathroom with toiletries, and electronic keys. Iron and ironing board are available on request. The hotel offers Wi-Fi access at an additional charge. It also has a breakfast room and lounge area. 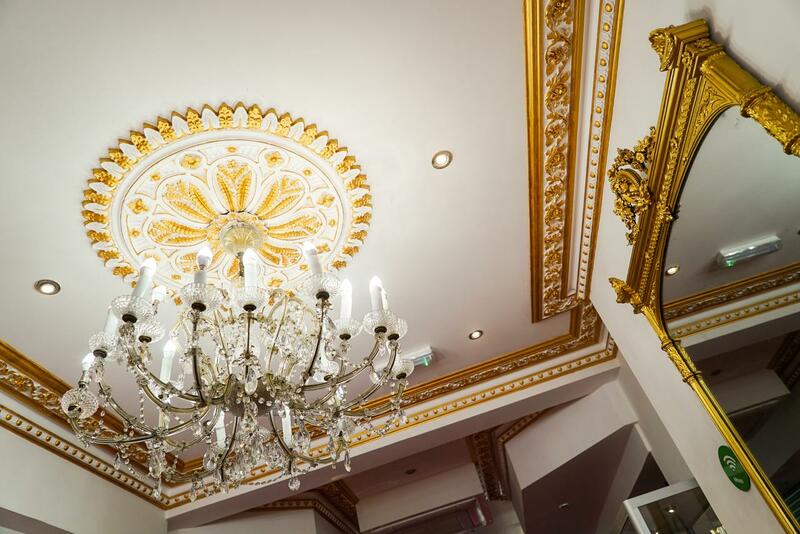 A 24-hour reception and daily housekeeping are available at the hotel. Book a room in this budget and comfortable hotel to make the most of your time in the city. Clapham Common — A large urban park in the neighborhood, Clapham Common is just a minute away. Explore a wide array of sports facilities- football, tennis, volleyball, skating etc. It also contains children’s play areas, café, three ponds, pool, sports center and a historic landmark of Rotunda. Battersea Park — Another natural gem close to the hotel, the Battersea Park is 200-acre green space in the city. With a boating lake, Children’s zoo, peace pagoda, sports ground, play area, rosary gardens, all weather pitch and fountains, the park is worth visiting. The Kia Oval — Visit this famous Oval cricket grounds in London, iconic and well known for hosting numerous cricket tournaments on an international scale. Take a tour, attend an event or workshop, shop in the stadium or simply experience the vibe of cricket fever in this well-known destination.